We offer a fully comprehensive air conditioning service from initial site survey and quotation, to the completion of installation, and after sales support and maintenance. In order to keep your air conditioning system working efficiently and quietly, filters need to be regularly cleaned and replaced every few years. Commercial and Domestic customers can take advantage of our maintenance contracts which include inspection, cleaning and replacing where necessary. 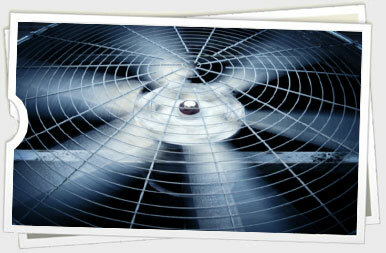 Air Conditioning can be a vital necessity to your business. In the event of a break-down or fault, it can seriously alter the atmosphere of your shop floor, restaurant or work place. 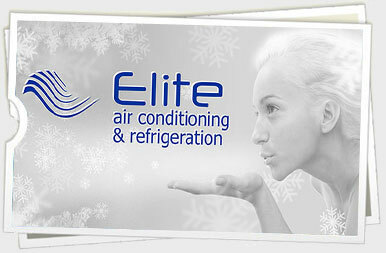 Elite Air Conditioning & Refrigeration Services offer a comprehensive 24 hour call out service, should the worst happen. At Elite Air Conditioning & Refrigeration we’re a family run business predominately specialising in both evaporative and refrigerated, ducted air-conditioning systems, split-systems, multi-split and VRF / VRV. Elite Air Conditioning & Refrigeration is a newly formed company with a combined experience of more than 30 years in the air-conditioning industry. Our success in this industry has been regularly recognised as we always aim to exceed our client expectations. Our customer service also extends to after the original system has been sold and installed. 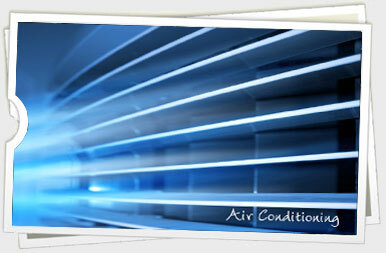 Unlike most other air-conditioning companies, we “commission�?all systems after installation. This essentially means we come out to site and instruct our clients on how to use the system and make sure the air-conditioning is balanced and working to optimal capacity. All the systems we sell are of superior quality and offer value for money with higher-level quality, reliability and effectiveness. We specialise in offering the quietest systems on the market along with the most energy and cost effective products. At Elite Air Conditioning & Refrigeration we offer top brands, great service, best value and ensure every system we install is individually designed for maximum comfort. We are selective about our units and emphasise quiet technology, low maintenance and low costs. Regular scheduled work to keep equipment in good working order. Our fully qualified engineers can service repair your existing system as well as those we install.